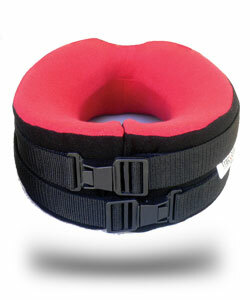 Traction is a treatment designed to relive pain and pressure on the neck. Traction devices like ours have helped thousands of patients return to normal activities such as walking, gardening, golf, household activities and much more. Contact Meditech now to discover how we can help you get your life back.